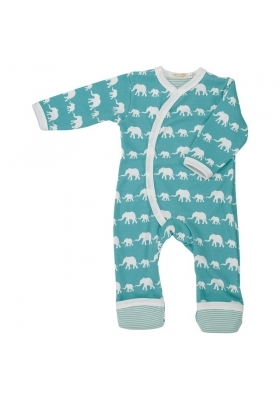 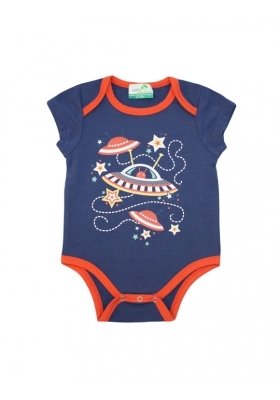 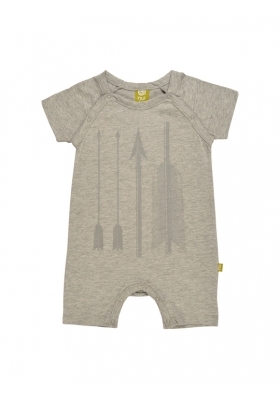 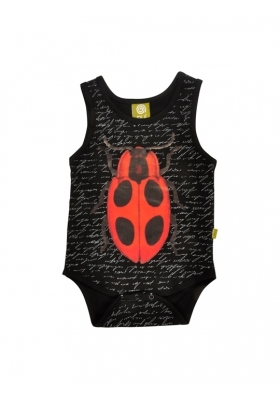 Little Green Radicals playsuits are all sized generous and have a little extra room for cloth nappies. 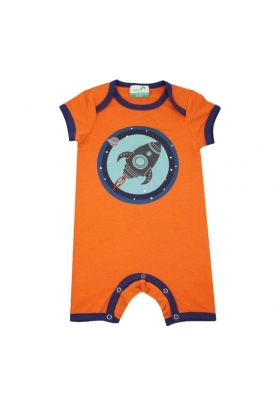 Our playsuits have nickel free poppers on the shoulder and crotch and little ribbed cuffs on the arms and legs. 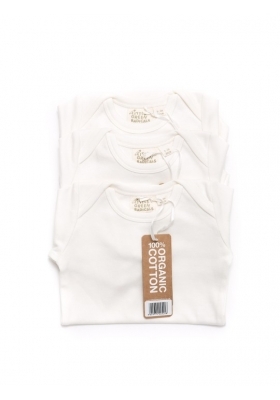 Our 3 pack unisex short sleeve baby bodies are made from 100% un-dyed organic cotton, perfect for those with sensitive skin and the hardest working items in your little ones wardrobe.